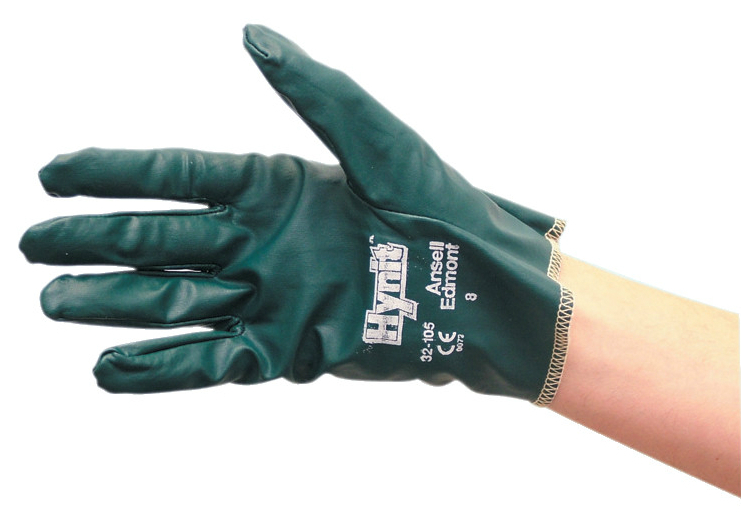 A comfortable, light, comfortable and longer-lasting replacement for leather and cotton gloves. Special Ansell nitrile formulation, for excellent resistance to abrasion with excellent flexibility. Liquid-repellent impregnation repels grease, dirt and oil. Can be used in Automotive and Machinery, Metal fabrication and Mining. 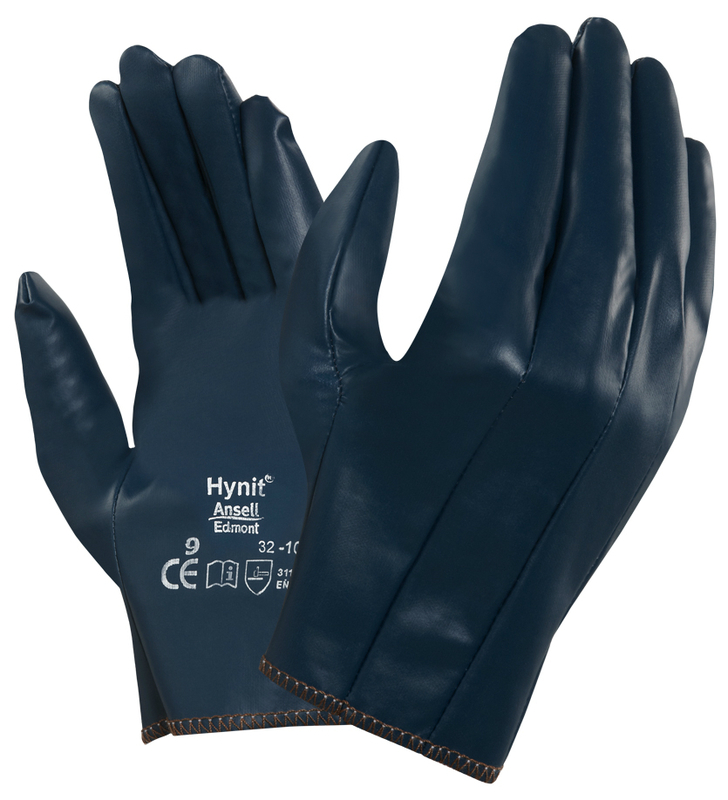 Ansell 32-150 Hynit Fully Coated Work Glove conforms to: BS EN 388 3.1.1.1 and BS EN 420:2003 + A1:2009.